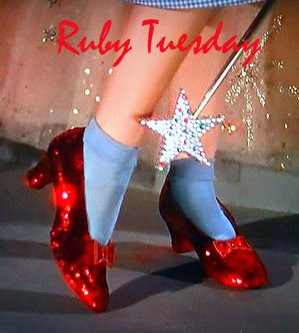 mommy bytes: Ruby Tuesday - Bakugan Battle! Ruby Tuesday - Bakugan Battle! 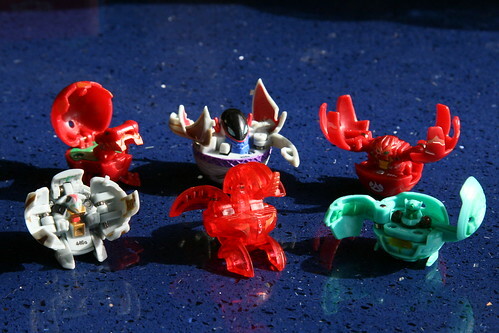 As promised from Adam's first Bakugan post, here are some of his battle bots in open position. Of course, he doesn't even have all of these anymore because he's traded them for other ones. Must be the thing among 8-year-old boys. Hosted by The Teach at Work of the Poet.